Campsite, from €27 for 2 persons per night. 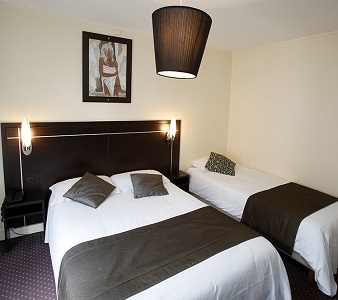 Bed and Breakfast, from €72 for 1 person to €140 for 2 persons per night. 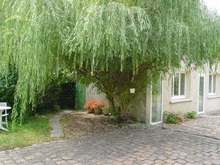 Rental appartment, from €120 for 2 persons per night or €310 for a week. 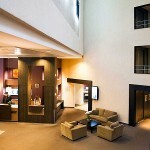 Hotels, from €60 for 1 person per night to €155. Find Campsite Huttopia Versailles on the locator map. Tent, caravan or motorhome, camping on. Heated pool with wading pool, central living room with TV, playground, bicycle rental, Internet access. Toilets, barbecues. Eating: Pizza Grill, bar, bread, breakfast. Accepted payment: Visa, Eurocard Mastercard, Species. 2-person Tent or camping car : €26,20 à €44,50. 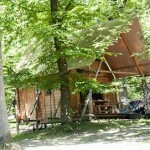 4-person gipsy caravan: from €99 to €140 per night (2 nights minimum). 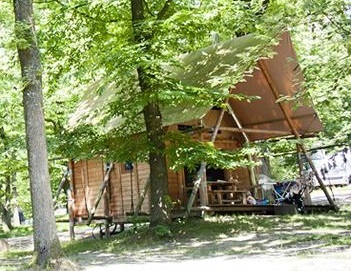 5-person A-frame: from €63 to €109 per night (2 nights minimum). 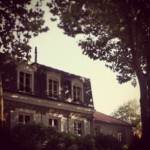 5-person trappeur : from €95 to €145 per night (2 nights minimum). 5-person Cahutte : from €109 to €159 (2 nights minimum). 6-person hut: from €139 to €175 per night (2 nights minimum). Electricity : €5.80 a day. Find Halte de la Fontaine on the locator map. 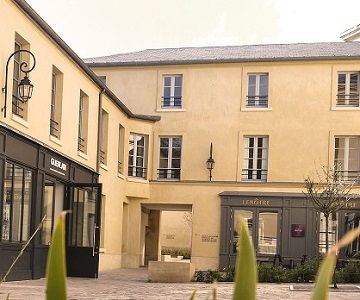 Find L’Orangerie on the locator map. 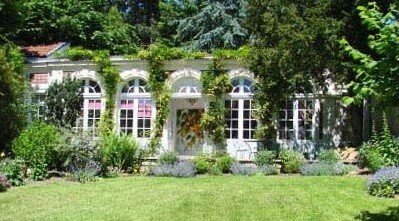 Find L’Orangerie White-Palacio on the locator map. 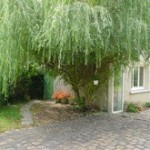 3 rooms in a 17 century house with a garden, from €120 per night. Find Villa de la Pièce d’Eau des Suisses on the locator map. 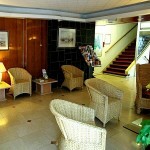 One room for €130 euros for 1 person/1 night // €140 euros for 2 persons/1 night. 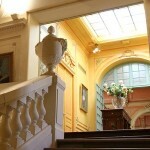 Find Les Petits Apparts de Versailles on the locator map. 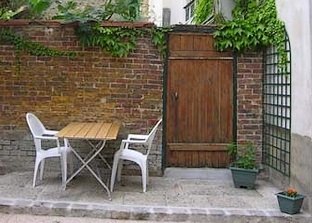 Le Petit Neptune (1 rue de la Paroisse): little house for 4 persons. From €310 for a week. 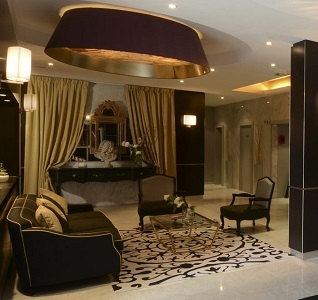 La Closerie (14 place Louis): studio for 2 persons. 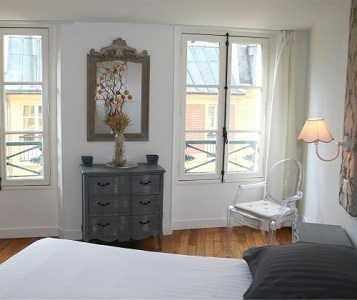 Le Petit Tout Petit Appart (50 rue de la Paroisse): studio (215ft2) for 2 persons. From €390 to €430 for a week. 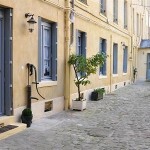 Le Marmouset (50 rue de la Paroisse): one-room apartment (269ft2) for 4 persons. 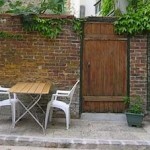 Le Petit Appart (50 rue de la Paroisse): one-room apartment (322ft2) for 4 persons. From €470 to €560 for a week / €98 per night (4 nights minimum). Find L’Escapade Versaillaise on the locator map. 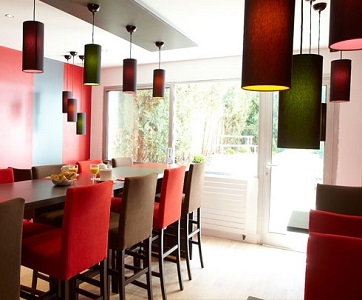 studio up to 2 guests: €125 per night (for 2 nights or more), €160 / night (for 1 single night). 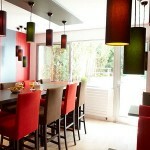 one-bedroom apartment up to 4 guests: €170 per night (for 2 nights or more), €210 / night (for 1 single night). Find Versailles Regence on the locator map. 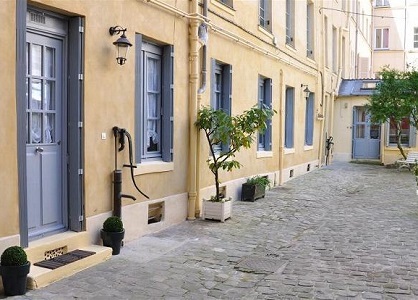 1 Rue de Satory: 2 rooms apartment in 430ft² for 2-4 persons. 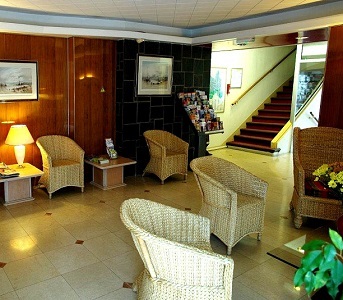 €120 per night (3 nights minimum). 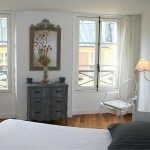 41 Rue Carnot: 2 rooms apartment in 463ft² for 2-4 persons. 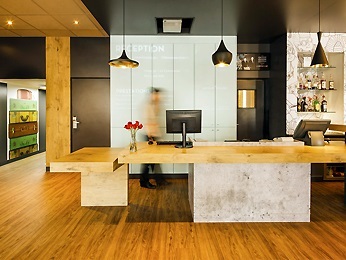 €140€ per night (3 nights minimum). Find Home Saint Louis on the locator map. 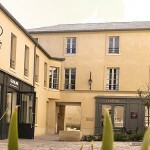 Find Hôtel Richaud on the locator map. Find Hôtel d’Angleterre on the locator map. 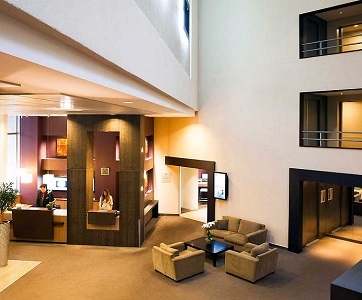 Find Ibis Versailles Château on the locator map. 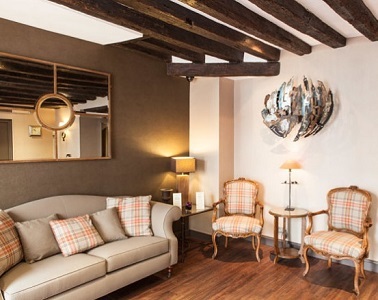 Located just 200 metres from the Palace of Versailles. 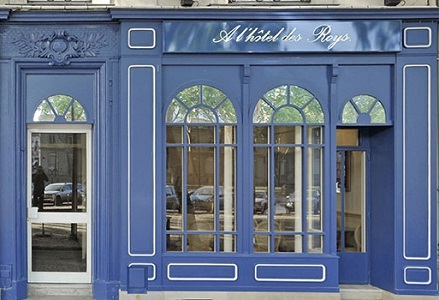 Find A l’Hôtel Des Roys on the locator map. 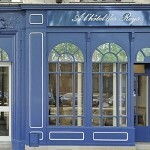 Find Royal Hotel on the locator map. 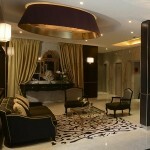 From €68 and €91 per night. 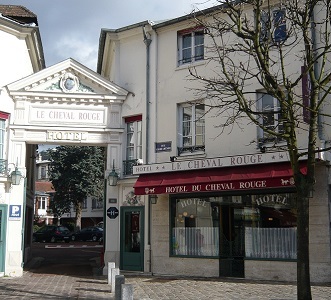 Find Hôtel du Cheval Rouge on the locator map. 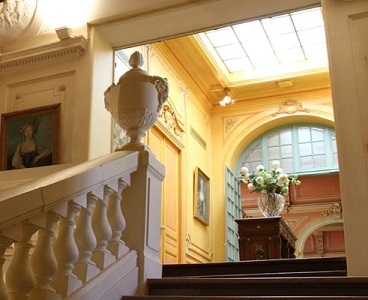 Find Hôtel de France Versailles Château on the locator map. 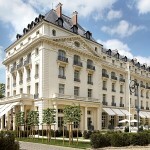 Find Novotel Château de Versailles on the locator map. 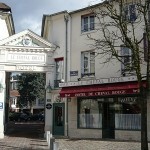 Find Hôtel Le Versailles on the locator map. 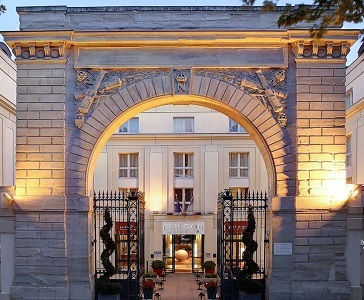 Find Hôtel Mercure Versailles Château on the locator map. 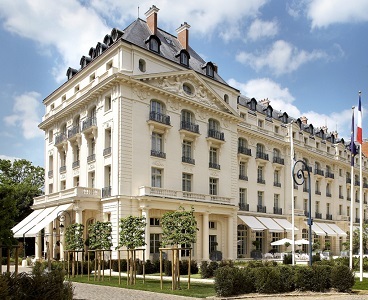 Find Hôtel Pullman Versailles Château on the locator map. Find Hôtel La Résidence du Berry on the locator map. 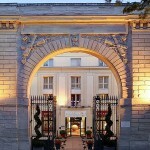 Find Hôtel Trianon Palace Versailles on the locator map. Hotel’s indoor heated swimming pool and Spa Guerlain.